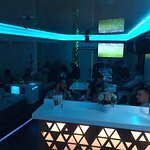 There aren't enough food, service, value or atmosphere ratings for Coco Gold Edition Bar, Bulgaria yet. Be one of the first to write a review! 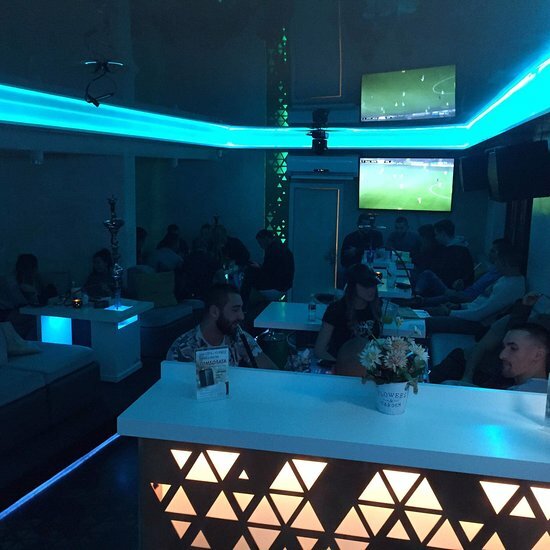 We visited this really good bar in our business trip in Gabrovo. 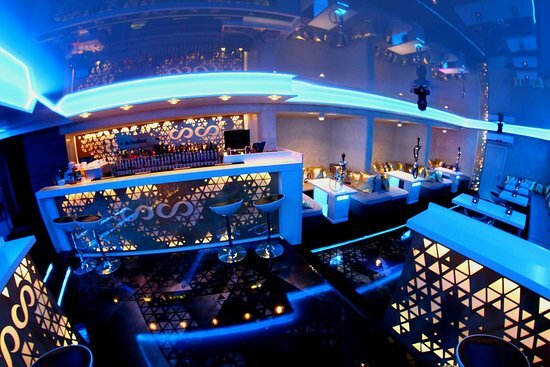 Good drinks, good music and really good location. Get quick answers from Coco Gold Edition Bar staff and past visitors.